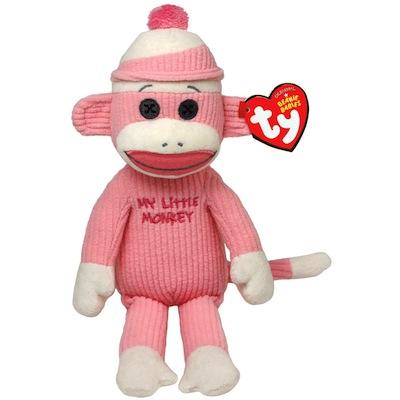 Socks the Sock Monkey - My Little Monkey 8" Plush. Ty 40950.
my little hat adds some flare. even though my body was made of a sock.